Free loaner equipment for first year players in Boy's and Girl's 8u and 10U teams. 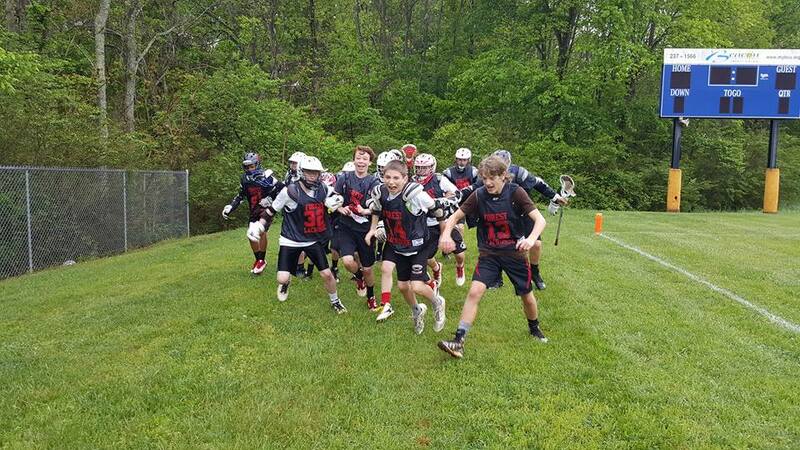 Age group changes for 2018 are 8U, 10U, 12U, 14U. 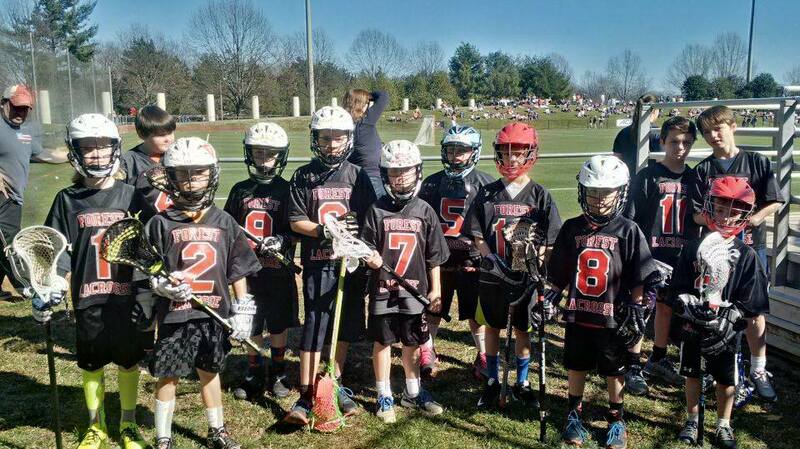 8U and 10U teams will play most of thier games versus cross town program Blue Ridge Lacrosse. These games will be played on Saturdays at either FYAA or Blackwater Creek. Jefferson Forest High School is offering VHSL JV and Varsity programs for both Boys and Girls.